If you live in the Livonia area of Michigan and you are looking for a party venue that is completely different to the norm, then the good news is that the solution is now sitting here right in front of you. Our party limo is not just a place for a party, but it will blow your mind while far exceeding your expectations. Our company has a vast amount of experience with providing luxurious travel and offering limo based services where we go beyond what you would normally expect. Not only will we listen to what your requirements are, but we will constantly strive to meet those expectations with the service that we offer. Upon climbing aboard, you will first of all be amazed at the sheer amount of space on our party limo, and that is all thanks to the way in which we have laid out the limo to make the most of what we have available. Of course, we have also included luxurious seating to allow you or your guests to just chill and relax while the party continues on around you. Along with the comfortable seating, we also want to make sure that you are more than happy with the atmosphere because what kind of party would it be if there was no atmosphere? In order to help move things along, we have also installed an amazing sound system to our party limo. Due to this, the music is going to be blasted throughout the limo with it just taking the party to the next level. 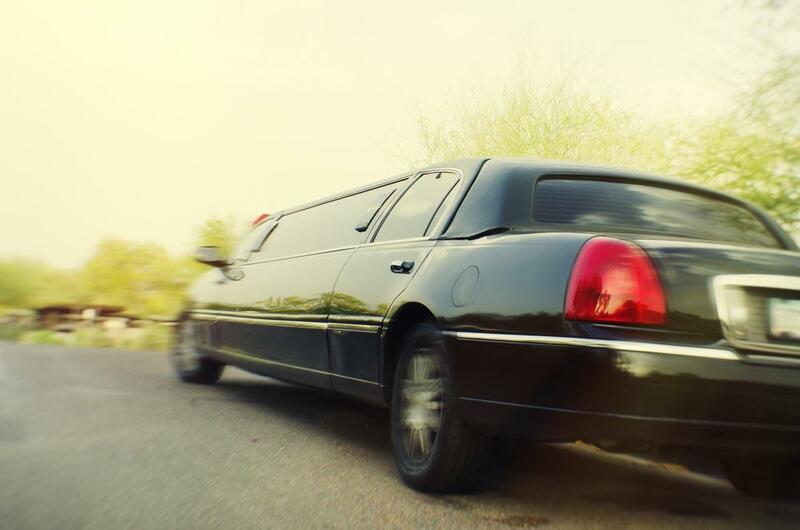 When you hire our party limo, your driver is going to be there to help you with whatever it is that you need. Also, our customer service is absolutely second to none, and you will experience how good we are from the moment that you make your initial contact. We simply want to provide you with the kind of party experience that you have always wanted, and we can guarantee that you and your guests will be happy with what we can deliver. We always make sure that our party limo is in pristine condition as everything is valeted before it arrives to collect you and your party. Also, we can cater for all kinds of celebrations, so if you are wanting to celebrate a birthday or a special anniversary, or perhaps even just to get a groups of friends together to have a great time. The reason for the party is not our concern, but providing you with an amazing venue certainly is. So, if you live in the Livonia area of Michigan and are searching for a different kind of venue for a party, then rest assured that your search has indeed finally come to an end. All you have to do is to give us a call and see how we can help as a member of our team will work closely with you in order to deliver that perfect party. We look forward to welcoming you and your guests on board.